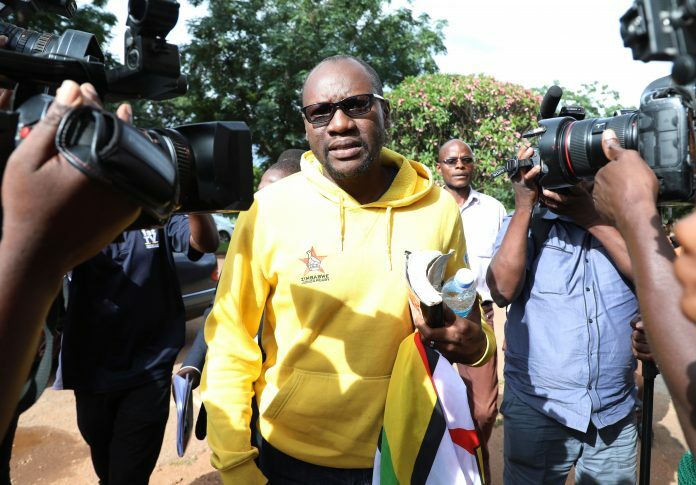 Political activist Evan Mawarire has been granted bail by the High Court after being in custody for over 10 days. Mawarire was arrested on January 16 in the wake of a three day shutdown to protest over the rising cost of living. Mawarire is facing charges of subverting a constitutionally elected government and leading the shutdown, which turned violent on its first day. .
High court judge Justice Tawanda Chitapi on Tuesday granted Mawarire a bail of $2 000 with stringent conditions. He was asked to surrender his passport and title deeds of his property. He was also asked to report to Avondale police station three times a week on Mondays, Wednesdays and Fridays while waiting his trial. Mawarire was represented by Advocate Tonderai Bhatasara. The state alleges that on January 13, Mawarire and his accomplice Peter Mutasa leader of the ZCTU published a video to the generality of Zimbabwe population and that the video went ‘viral’ on social media platforms. 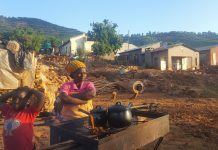 The state alleges that the contents of the video were intended to subvert a constitutional government in that it coerced the Zimbabwean workers to boycott from reporting for duty and encouraging civil disobedience or resistance to law. The stay-away happened from January 14 to 16 2019. Meanwhile, lawyers in Harare today led by Advocate Beatrice Mtetwa demonstrated and marched to the Constitutional Court and handed a petition to the Chief Justice office, demanding the respect of human rights and justice in the courts.